Reverse Mortgage Colorado – USNews.com cites Denver Colorado as the second best place to live in the U.S. in 2017. However, according to Movoto, Colorado is only the 22nd most affordable state to live in. Affordability is pretty middle of the road, so a reverse mortgage can certainly help make financial life in Colorado more manageable. Since A Colorado Reverse Mortgage may be a great way for a struggling older homeowner to improve their quality of life, it makes sense to at least learn more about it. Conversely A reverse mortgage can also be a good tool for a financially solvent older homeowner. You may not need it now, but a standby line of credit can be set up in case you outlive your money. A reverse mortgage stand by line of credit could also come in handy in the event of any sort of emergency you may encounter. Colorado Reverse Mortgage – What is a Reverse Mortgage Loan? 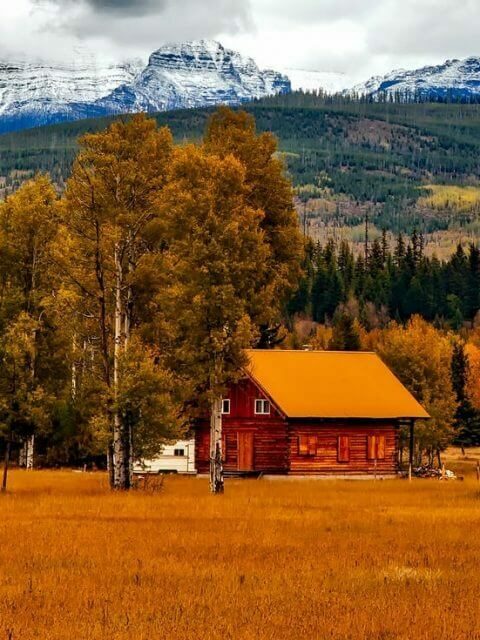 A Colorado Reverse Mortgage is a financial tool that is insured by HUD / FHA. In the simplest of terms, it is a special type of loan that allows an older homeowner to access a portion of the equity in their home and convert it to tax free cash. You must be aged 62 or older to access a reverse mortgage loan. The most appealing part of this type of loan is that there is no monthly payment for as long as you live or for as long as you live in your home. 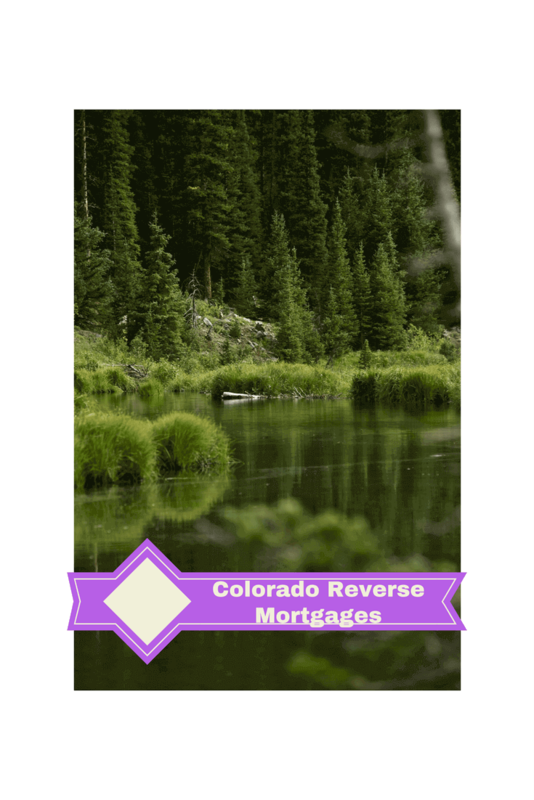 Do You Qualify For A Reverse Mortgage In Colorado? For the most part, the qualifications are the same in every state. However, some states do have unique characteristics. Colorado is not one of those states though. You have to be age 62 or older. If you are married, just one of you has to be age 62. Your home should be a manufactured home built after June, 1976, a condominium with an FHA approved homeowner association, single family home, modular home, townhome, PUD, and or a 2-4 unit property. Note, single wide manufactured homes are eligible, BUT you’ll have to shop around because many lenders choose not to do loans on single wides. Reverse Mortgage can only be done for your primary residence. There is an equity requirement. The equity requirement is generally 25% to 47.6%. This could vary depending on whether you need a tax and insurance set aside. It could also vary if your spouse is younger than age 62. There are some basic credit qualifications, but perfect credit is not required. Further, there are not any credit score requirements. If your credit is not perfect, your best bet is to connect with a Reverse Mortgage Loan Advisor at Info@ReverseMortgageLoanAdvisors.com to see if you qualify. As a safeguard to you, your family, and your estate, before you can get a reverse mortgage you must participate in a reverse mortgage counseling session. 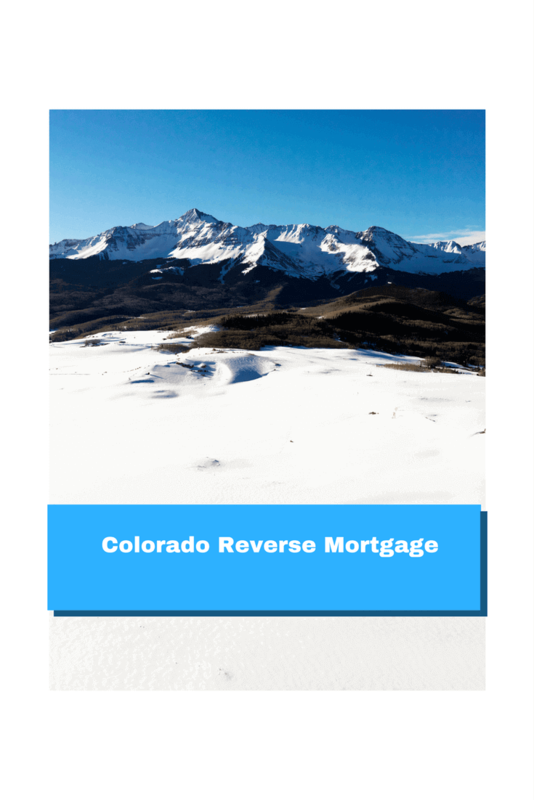 If you want info about a Colorado Reverse Mortgage, contact Reverse Mortgage Loan Advisors? Info@ReverseMortgageLoanAdvisors.com for a FREE brochure and info kit. – Do you still own your home? Reverse Mortgage Colorado Answer – Yes, you still owner your home. The bank does not go on title. It’s just a loan on your home (much like a regular loan, but there’s no monthly payment aside from your taxes and insurance). – Can I still leave my home to my kids? Reverse Mortgage Colorado Answer – Yes, you can leave the home to whomever you wish. – My home is free and clear. Can I do a reverse mortgage? Colorado Reverse Mortgage Answer – Yes, you can do a reverse mortgage if your home is free and clear OR if you currently have a loan. If you currently have a loan, you’ll need to pass the equity requirement. – When is the loan due? – Who pays for the appraisal? Colorado Reverse Mortgage Answer – Generally, since it’s your loan and your financial transaction, you (the borrower or homeowner) would pay for your appraisal. Sometimes you might be able to find a lender that is willing to pay for it up front. You never know until you ask. – Who pays for counseling? ay be free. Also, if you ask when you make your appointment, some counseling agencies will allow you to pay through closing. – Are there any other out of pocket expenses besides the appraisal and counseling? Reverse Mortgages Colorado Answer – Typically, the appraisal and counseling are the only potential out of pocket expenses when you apply for a reverse mortgage. A Reverse Mortgage can be a powerful tool to improve retirement for older homeowners. Additionally, this type of financing can be a great way to prepare for the what-ifs in life. Even if you don’t need a reverse loan now, doing a standby line of credit that grows over time can be a good way to prepare just in case you outlive your money.